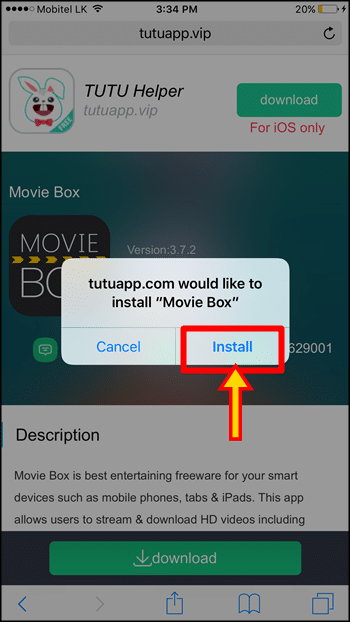 These are the instructions to install Movie Box on iOS devices using the TutuApp installer (Tutu Helper). 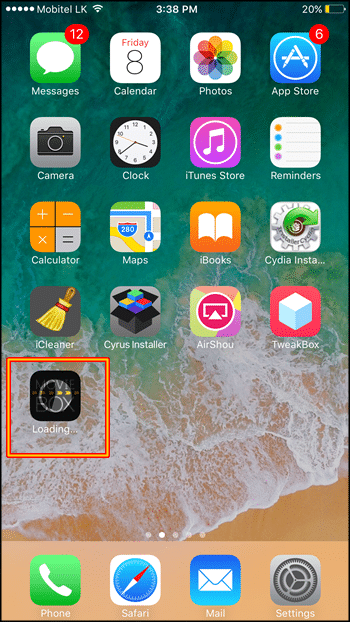 This method can apply for any iPhone, iPad running on iOS 8, 9, 10, 11 – 11.3, 11.3.1, 11.4, 11.4.1 & iOS 12 without jailbreak & No computer. 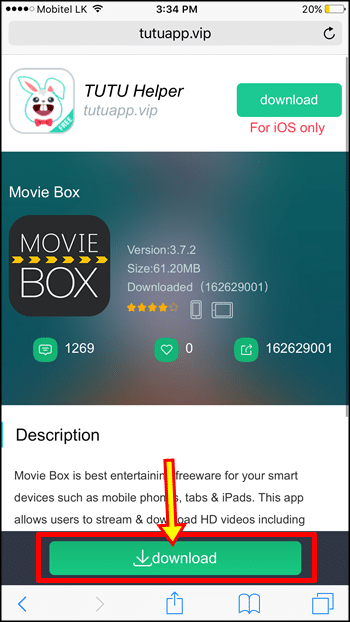 Here’s all you need to know about TutuApp MovieBox download. 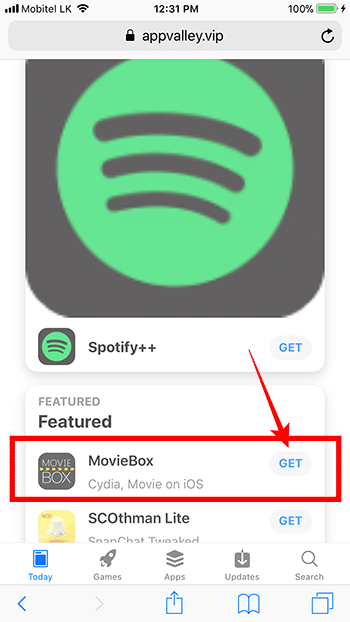 What is MovieBox ? As we know, you all are interesting with movies, but most of the peoples can not find a time to go for a cinema. But, they can use their smart phone or computer to enjoy movies. 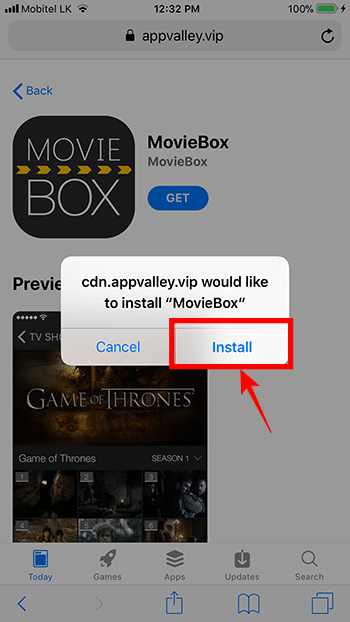 MovieBox is the ideal application to watch and download any Movie, TV-Show directly on your mobile phone for free of charge. 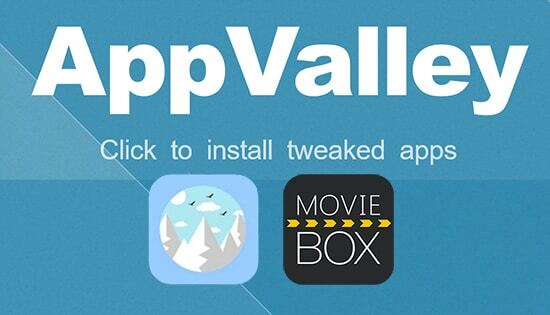 This amazing app is compatible with all iPhone, iPad & Android devices as well as your PC also. 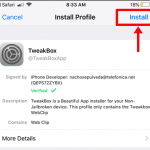 TuTu App is the best iOS Helper & installer to install / side-load 3rd-party apps for iPhone, iPad without jailbreak. 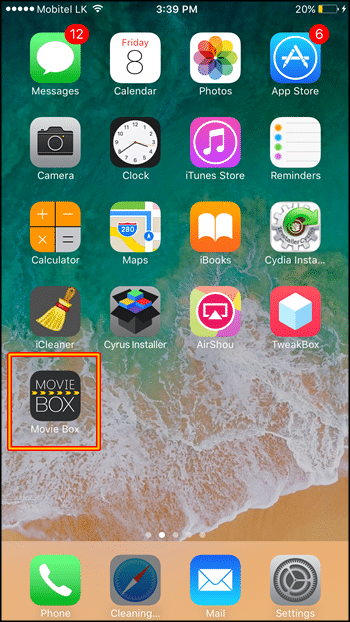 Here we teach you how to use TutuApp to download & install Movie Box directly to your iOS device with No computer and No jailbreak. 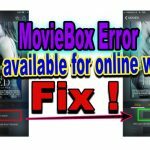 Movie Box has updated to version 4! 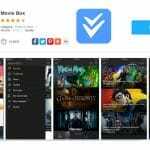 Now you can download the latest version, Movie Box 4.0.6 with TtutApp. That’s it. Movie Box app now on your iPhone, iPad Home screen. 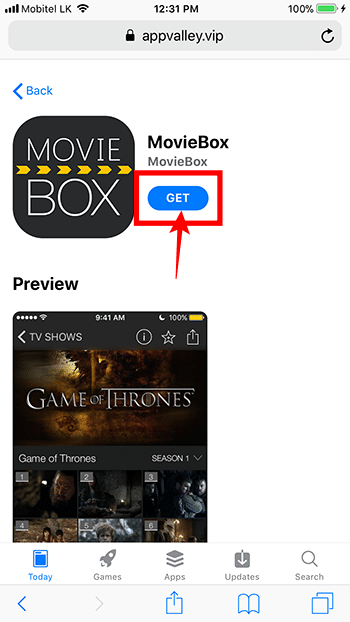 Just tap on the icon & find your favorites movie or TV show to watch online or download directly on your deice. 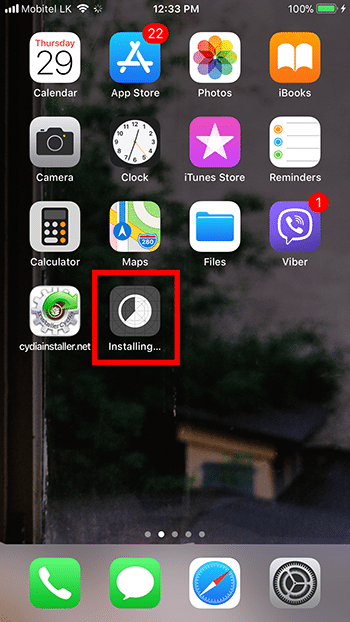 Unable to install with Tutu ? Just try following methods..